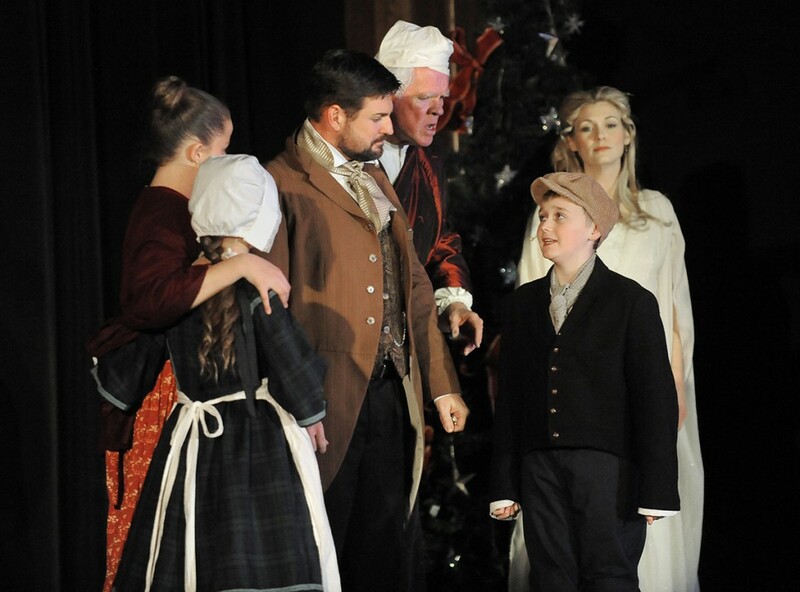 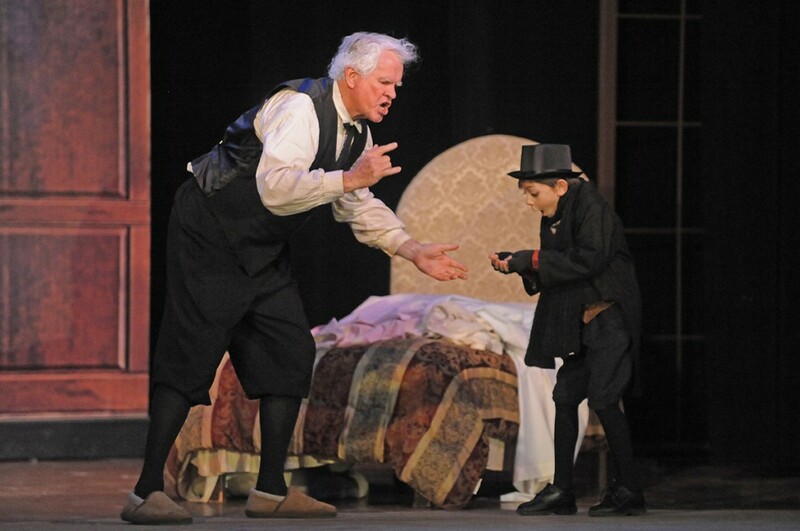 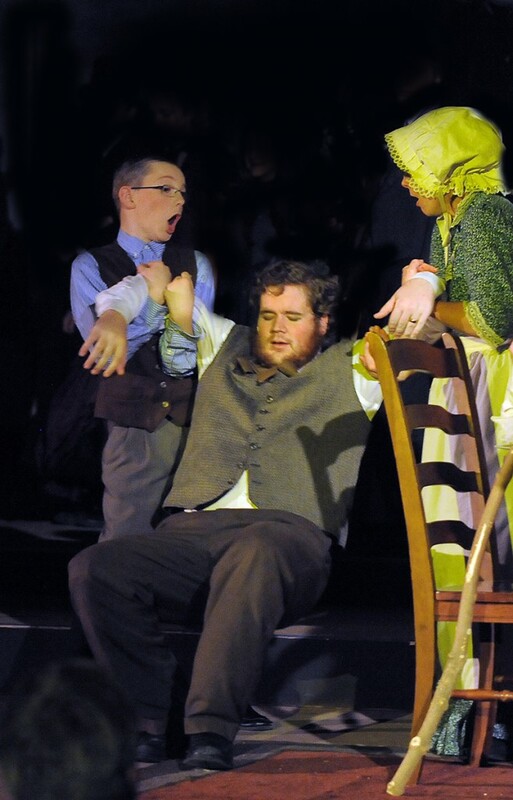 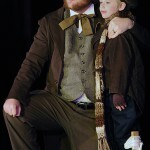 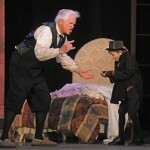 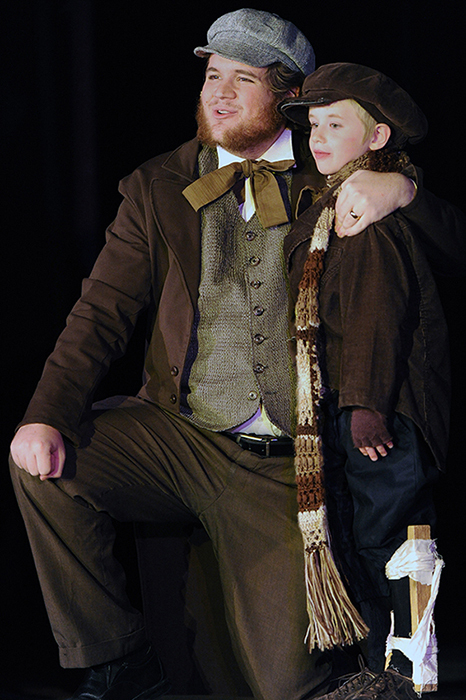 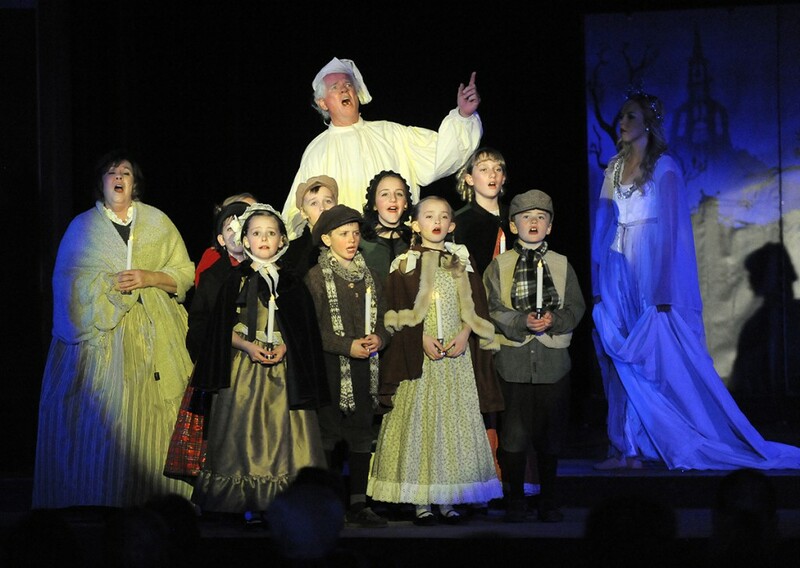 Ebenezer Scrooge turned from a grumpy, miserable miser into a really nice guy before this 2013 Christmas Carol production ended and audiences fell in love with Durham McCotter, the cute little 6-year-old who played Tiny Tim. 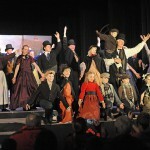 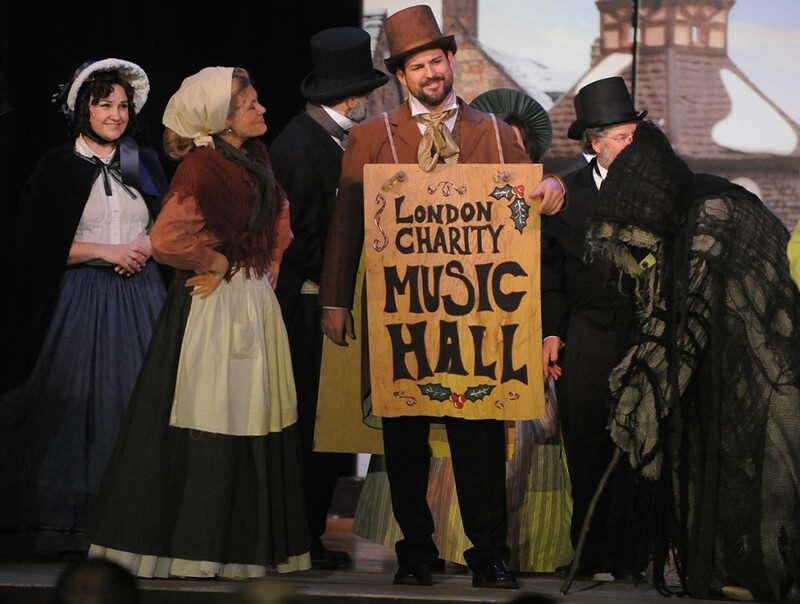 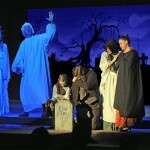 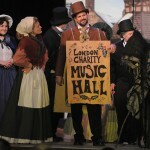 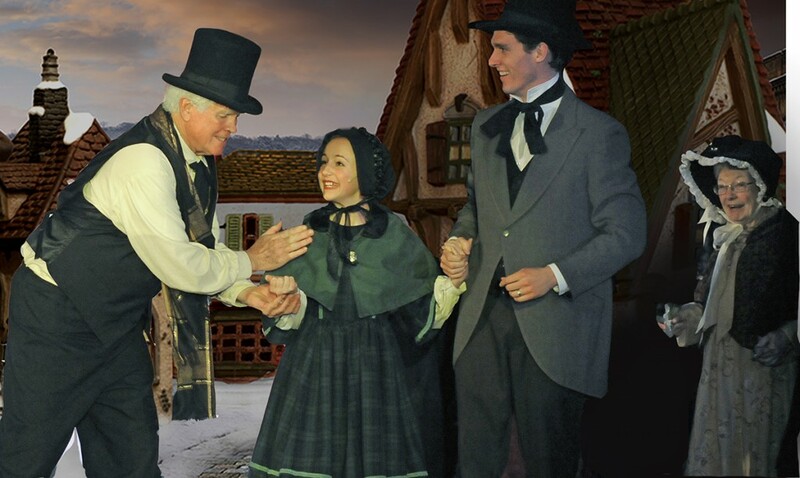 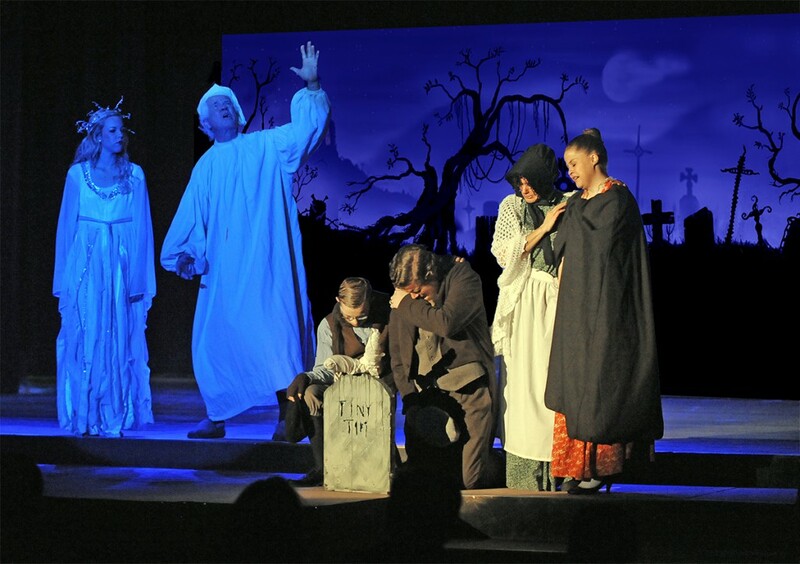 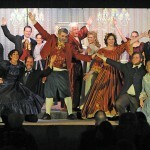 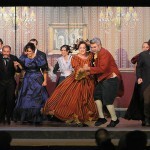 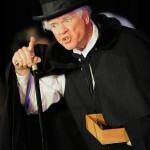 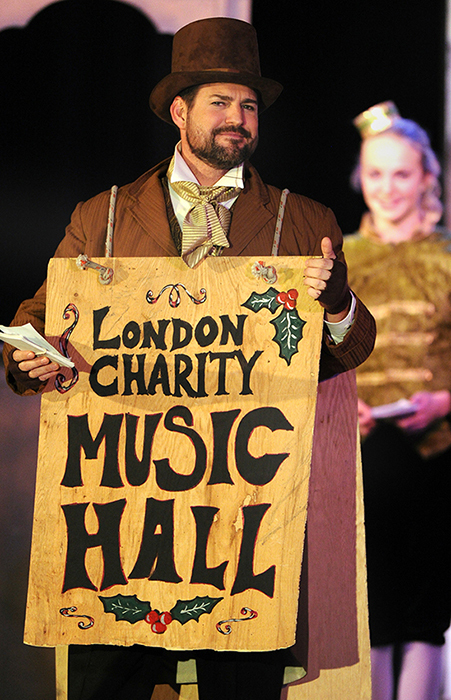 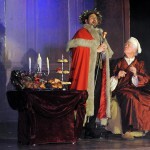 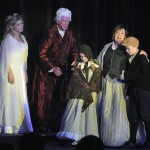 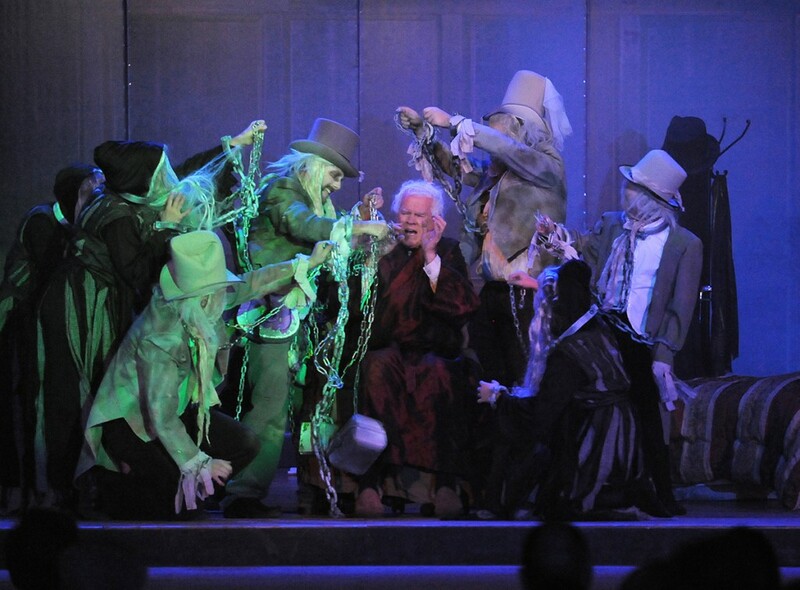 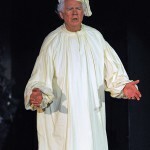 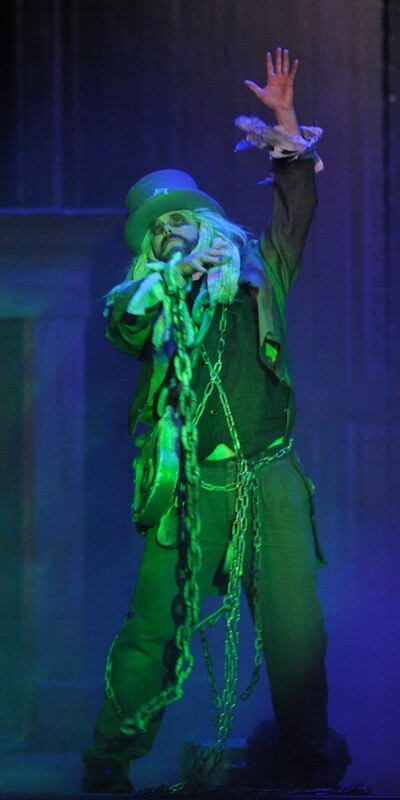 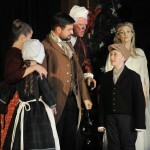 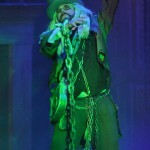 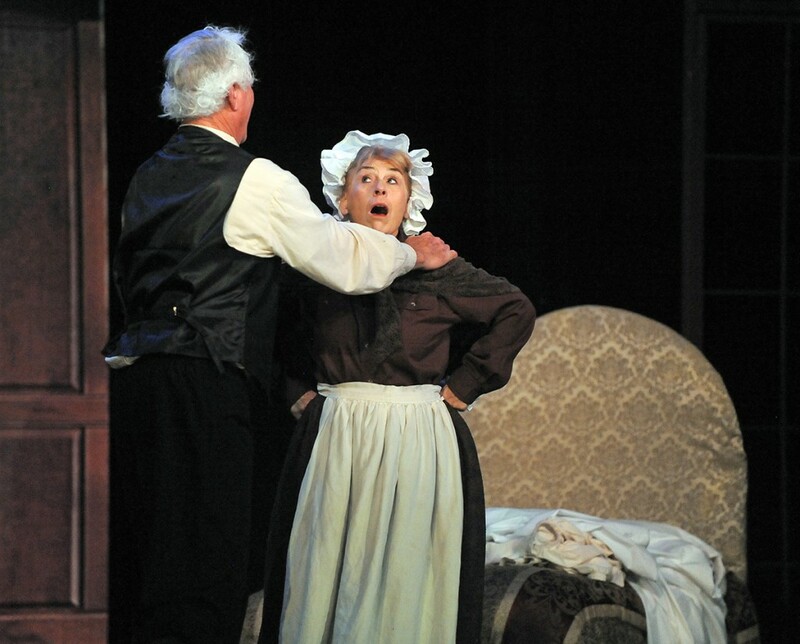 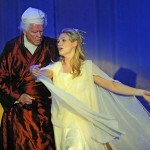 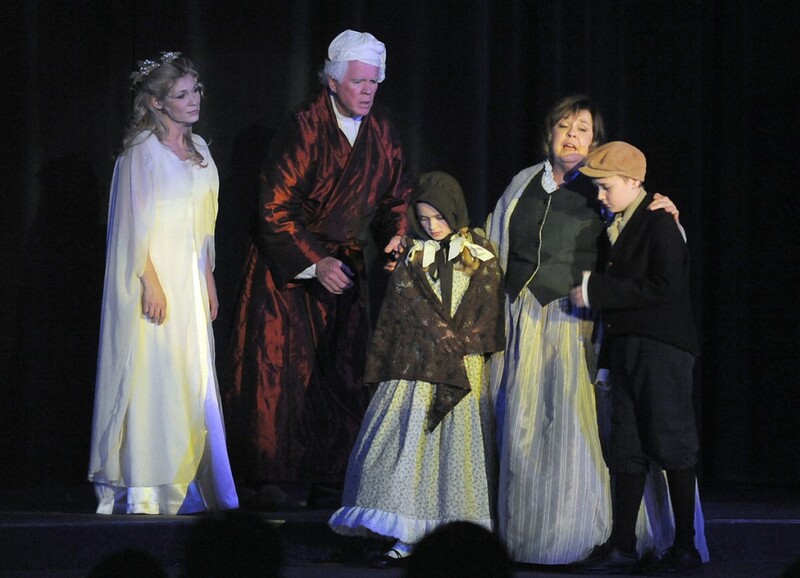 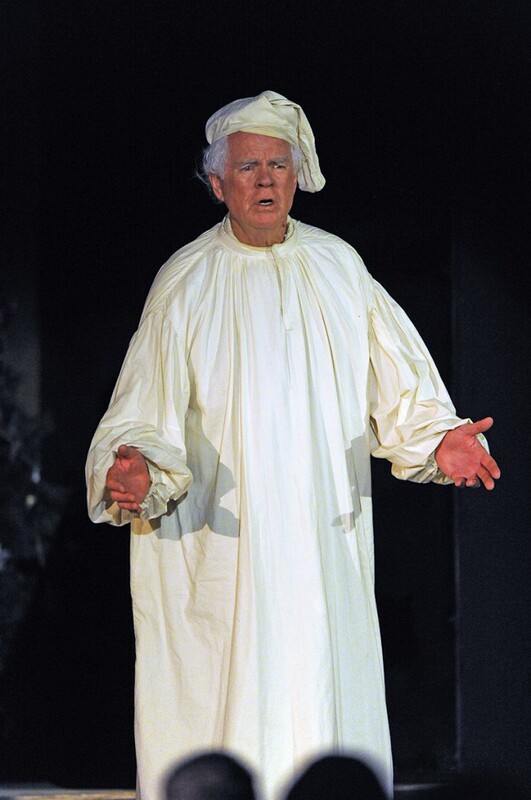 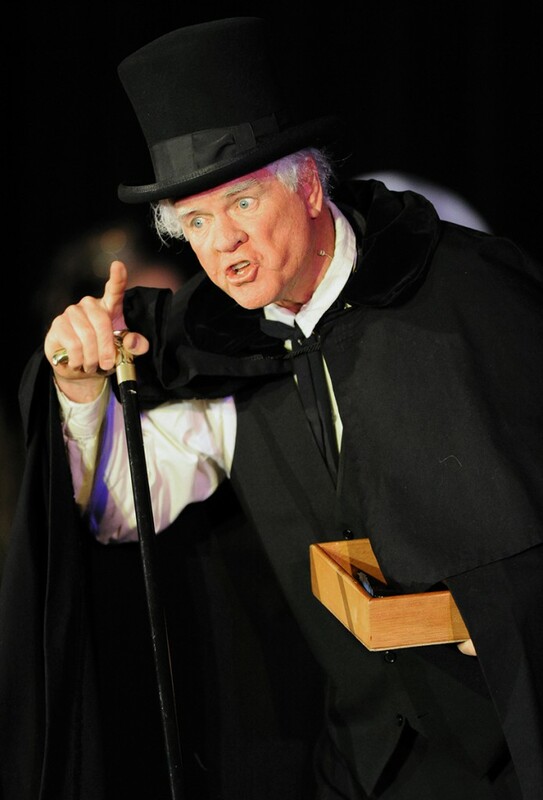 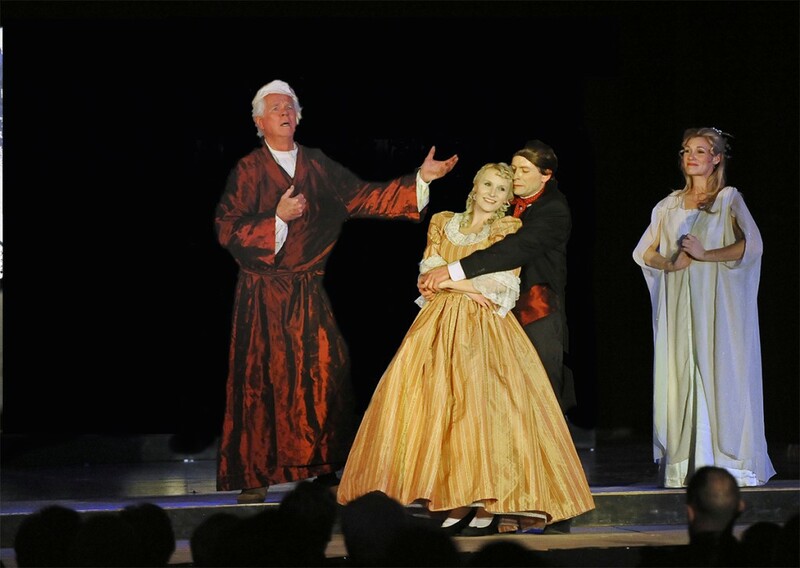 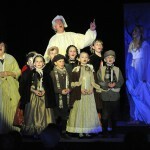 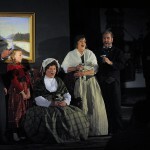 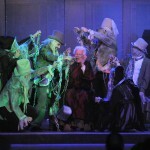 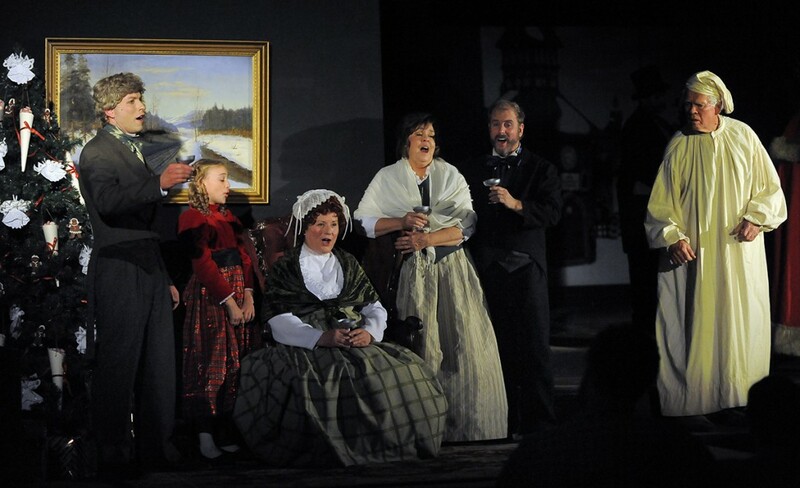 Several cast members repeated their roles, including Stuart Waldrip as Scrooge, Lhomond Jones as Marley, and Terri Caldwell as Mrs. Scrooge who played their roles for the fourth time. 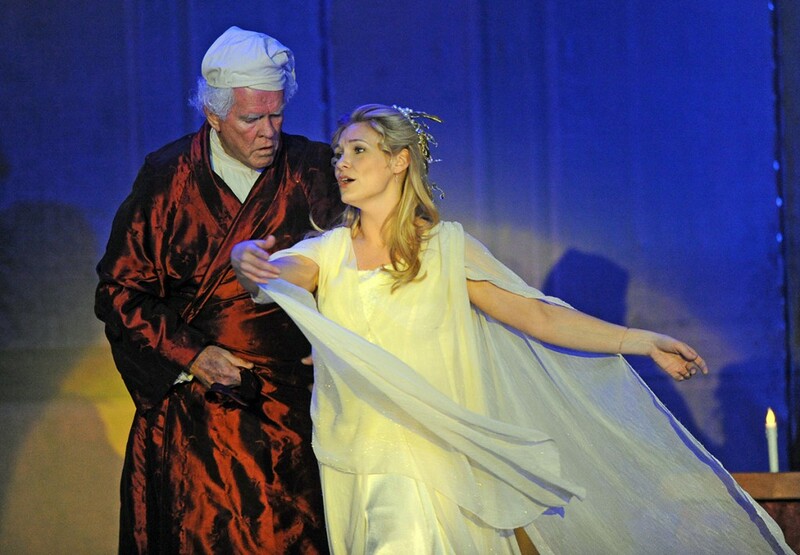 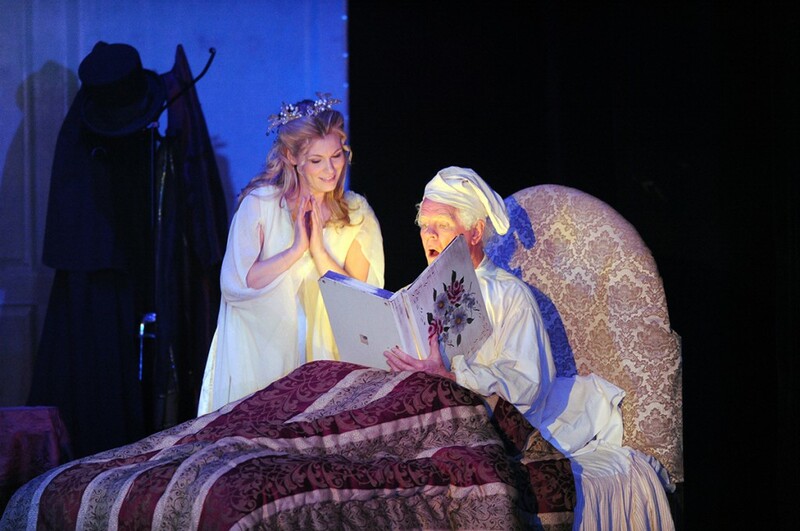 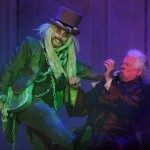 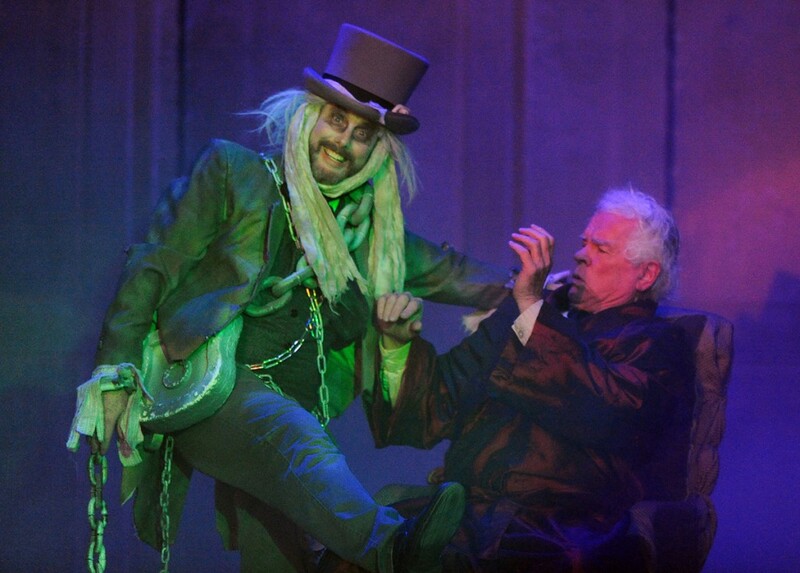 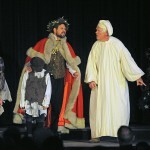 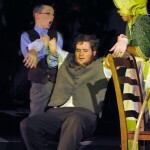 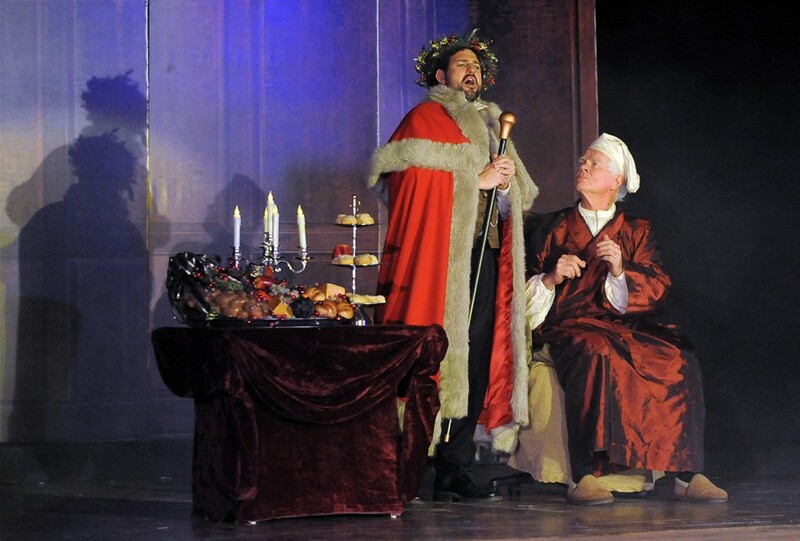 Steve Stoddard as Christmas Present and Randy Birch as The Beadle joined the cast for the third time, and Tristen Caldwell played The Ghost of Christmas Present for the second time. 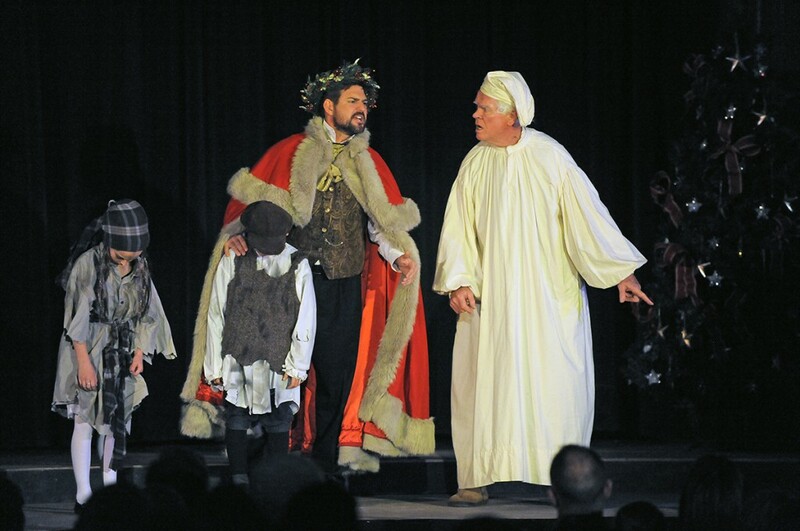 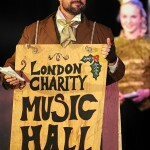 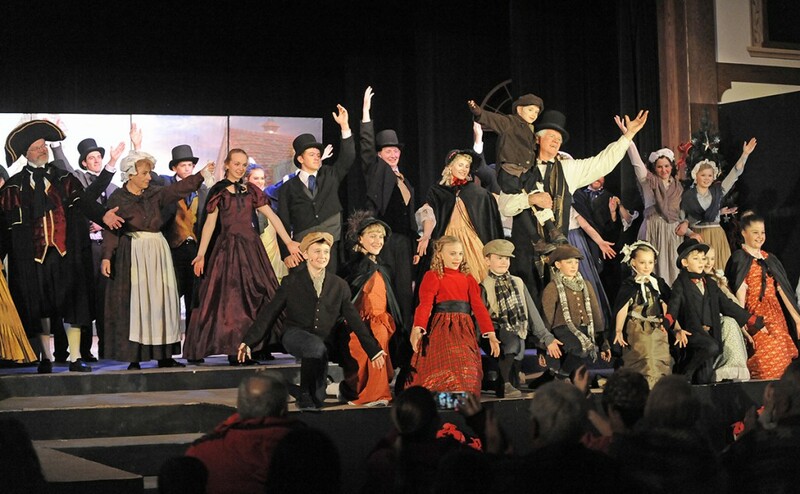 The show was a wonderful way to bring the joy of the Christmas Spirit into the season.